Hardkernel, the manufacturer behind the Odroid XU4, announced the ODROID-GO. This console, which resembles a GameBoy Color, comes unassembled but with all of the components for a do-it-yourself (DIY) portable retro game console. Learn more about the ODROID-GO from Hardkernel! As a celebration of the Odroid's 10th anniversary, Hardkernel dropped the ODROID-GO Game Kit. It's a board engineered as a DIY portable game console, more specifically for GameBoy, GameBoy Color, GameBoy Advance, Sega Master System, and Nintendo Entertainment System titles. The Kit includes an Odroid Go board, clear plastic enclosure shell, 2.4-inch LDC screen, buttons, an 8 ohm, 0.5 watt speaker, 10 screws, an LCD window, micro USB cable, 10-pin male header, and 1200mAh Li-ion battery. Yet, while the Odroid Go undeniably embodies the retro gaming aesthetic with its GameBoy form factor, it's also Arduino compatible. Simply install Adruino for some entry-level coding. 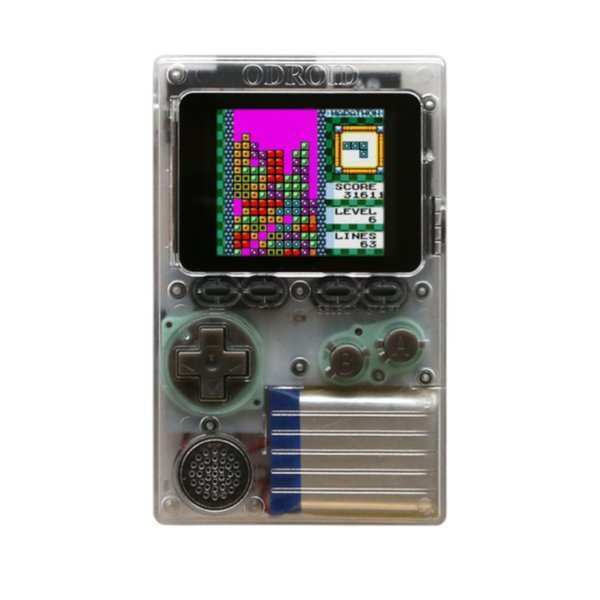 As such, the ODROID-GO is an awesome hardware option for both basic programming and portable retro gaming. The kit itself includes everything you'll need aside from some tools such as a screw driver, and microSD card. However, the system comes in pieces which you'll need to put together. Assembly seems straightforward, and appears to lack even soldering. Earlier in 2018, Hardkernel released its OGST Gaming Console Case for the Odroid XU4. 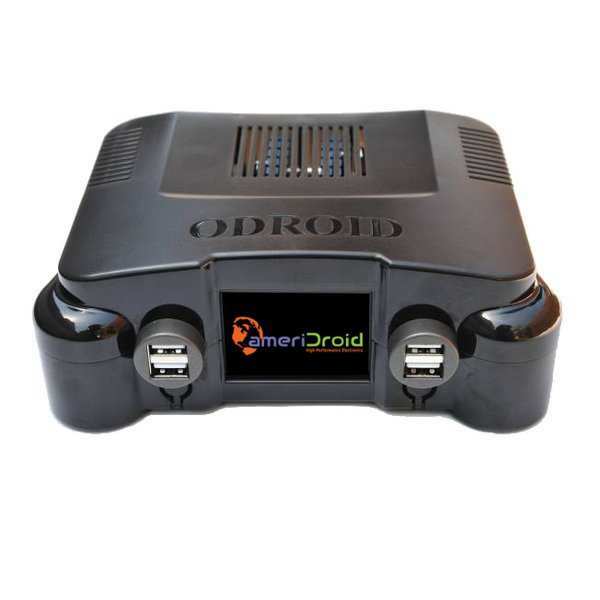 It's one of the top Odroid XU4 cases, and engineered for use with GameStation Turbo. This combined with the Odroid Go console proves Hardkernel's commitment to releasing not only stellar single-board computers (SBCs), but awesome accessories for them as well. Notably, the Odroid Go with its retro gaming and basic coding abilities is a versatile, and affordable, SBC. I'll definitely be picking up the ODROID-GO kit. What do you think of the ODROID-Go kit?